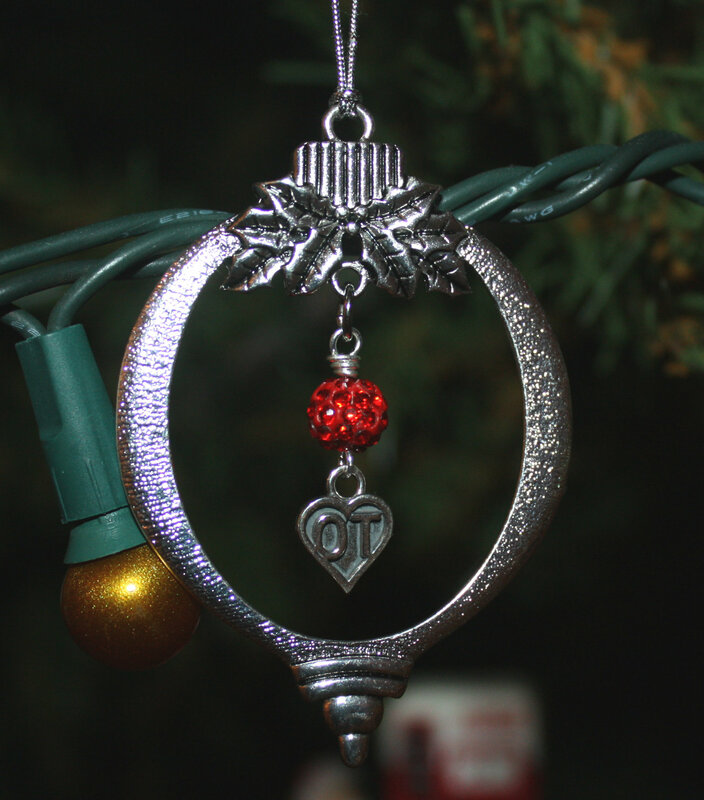 Here’s a unique, beautiful gift for an Occupational Therapist. 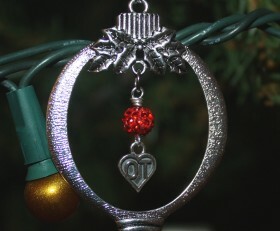 Beautiful OT heart charm accented with a red pave crystal bead hangs from the Ornament. Makes a perfect gift. Categories: Christmas, Holidays, Medical, New, Occupations, Ornaments.